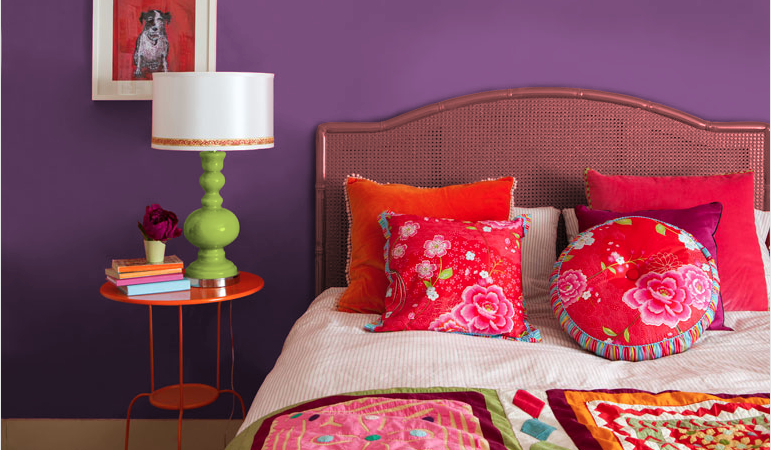 ← What Colors Go With Radiant Orchid? What Color Should I Paint My Kids Room? Radiant Orchid. Seriously. 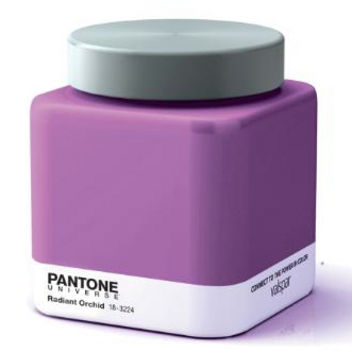 This Pantone color is perfect for the kids! I have been watching the tweets, posts, comments and G+’s since Radiant Orchid came out and most adults are having a little trouble with it but I know for fact, the kids will love it. Do we really want this color in the home? Where are you going to use it? For a wall color? Yes but in a kids room. For drapery? Perhaps but if you’re designing custom drapery you better make sure you LOVE this color. Here we go again when we have a color that is just a little too out there we will bring it into the home but “just as accents as in pillows or accessories” like the Designers say when a color is just a little too much. Will we wear this color? Of course! I’d wear a shirt in Radiant Orchid in a NY minute but it really stops there. Will men wear it? Well they probably shouldn’t. Now this goes back to the home. WHERE CAN I USE RADIANT ORCHID??????? You can absolutely use it safely in a child’s bedroom and more than likely, it’ll be your girls room. 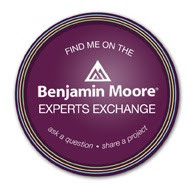 I know because the colors that I see kids gravitate towards are the purples. 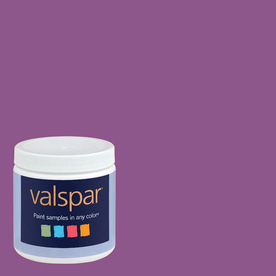 Cosmic Berry by Valspar was so viral a few years ago I bet it’s still getting mixed as we speak. Look at the accessories you can add to a kids room if you choose these colors for your kids room. They are all from Lowe’s so when you buy your paint, walk right over to the decor department and finish the look from shower curtain to bedroom curtains. It’ll be cute! 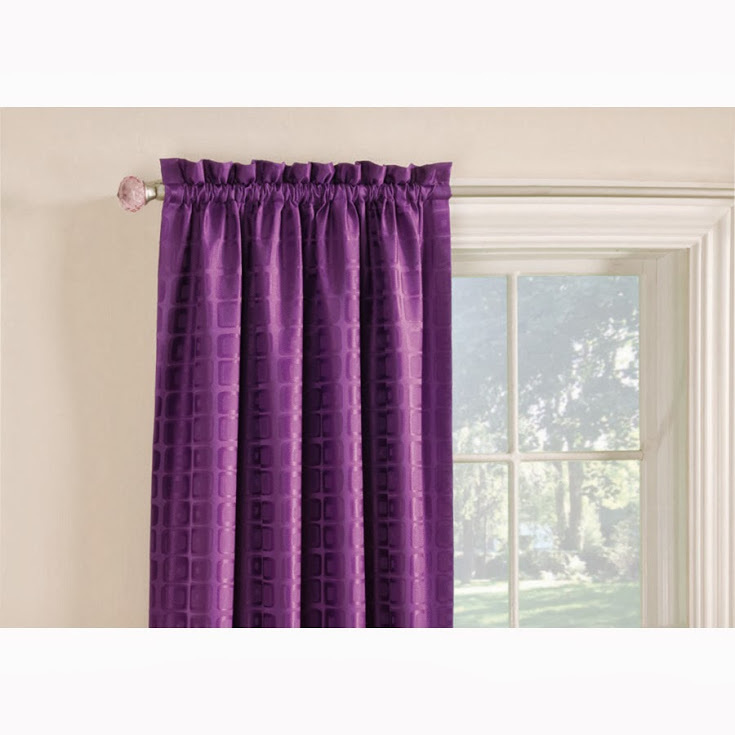 This entry was posted in Color and tagged cosmic berry, girls bedroom colors, kids colors, kids room, Pantone color, pantone color of the year 2014, purple, radiant orchid, valspar paint. Bookmark the permalink. 2 Responses to What Color Should I Paint My Kids Room? 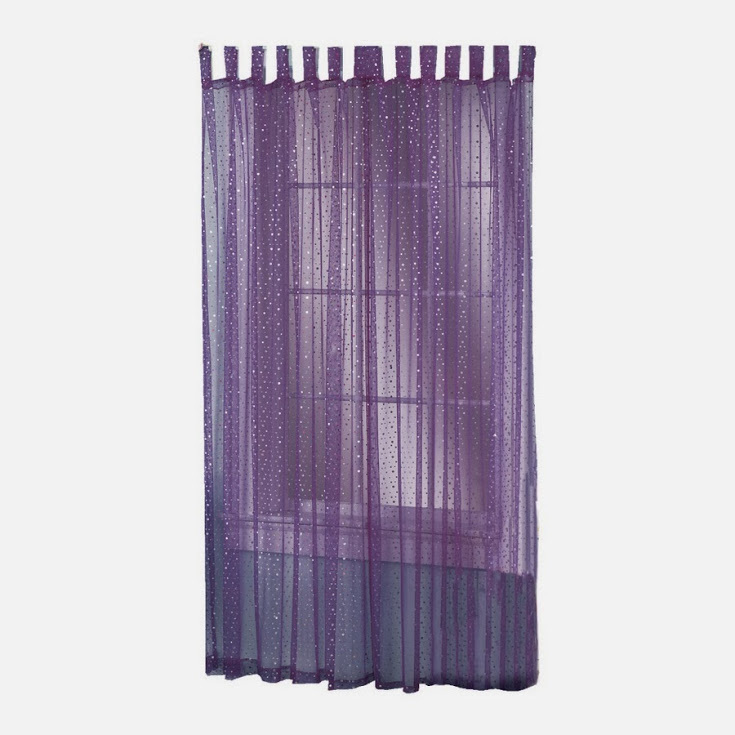 I think one reason that certain shades of purple will never be considered a timeless classic is that many associate certain purples with girly rooms. I envision this orchid color used primarily as a secondary color in fabrics. I can see it paired with emerald and navy for a rich look that would lend itself to an elegant look. Unfortunately I have not seen any fabric manufacturers headed that way.